Welcome! 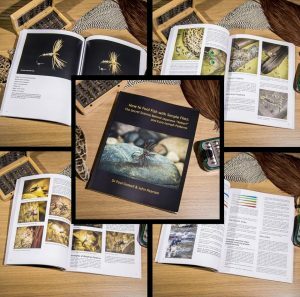 As the first of the physical print books to be published under the Karasu Productions Imprint, you can now check out “How to Fool Fish with Simple Flies: The Secret Science Behind Japanese “Kebari” and Euro-nymph Patterns” by Clicking Here. We hope you enjoy this and our upcoming content too.